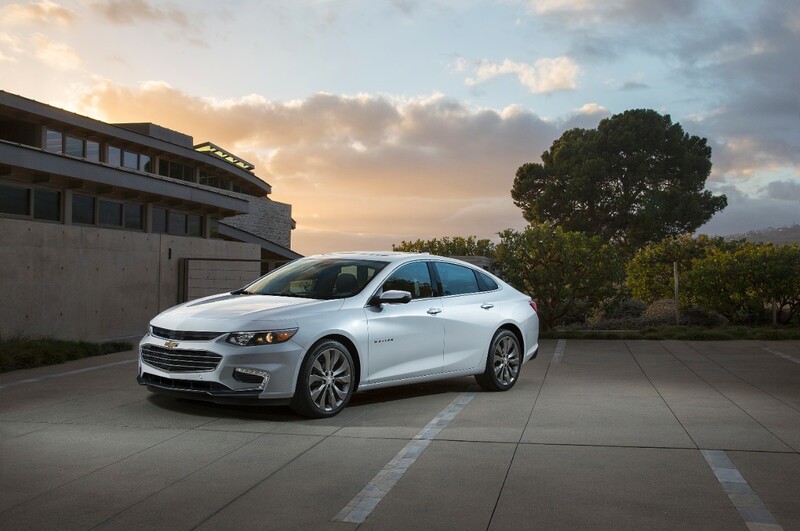 You won’t have to drive very far to find a Malibu or Impala on the road. 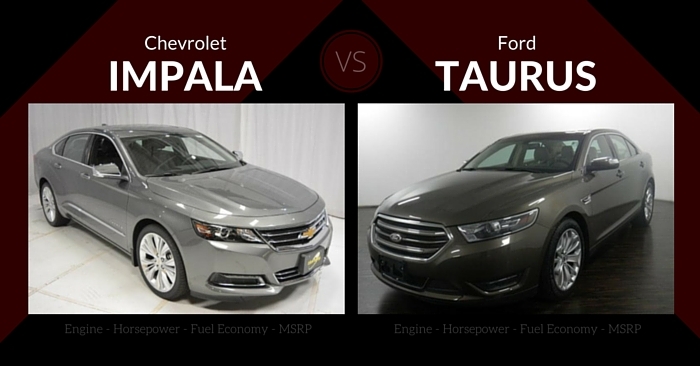 Consequently, our comparison of the 2015 Chevrolet Malibu vs Chevrolet Impala is one of our most-read articles. 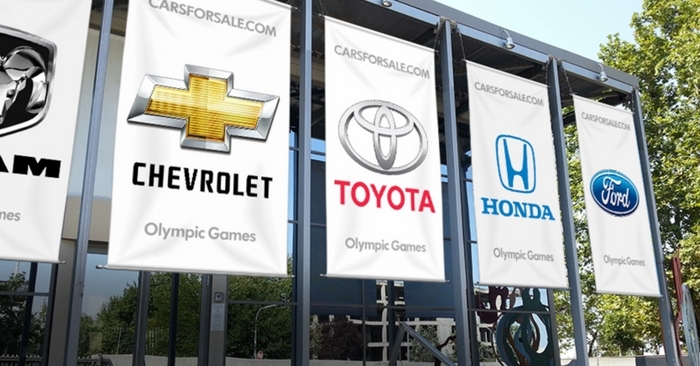 With the 2016 Chevrolet Malibu coming to dealerships in “late 2015,” and the 2016 Chevrolet Impala currently available, we’re revisiting this Chevy Family Feud. 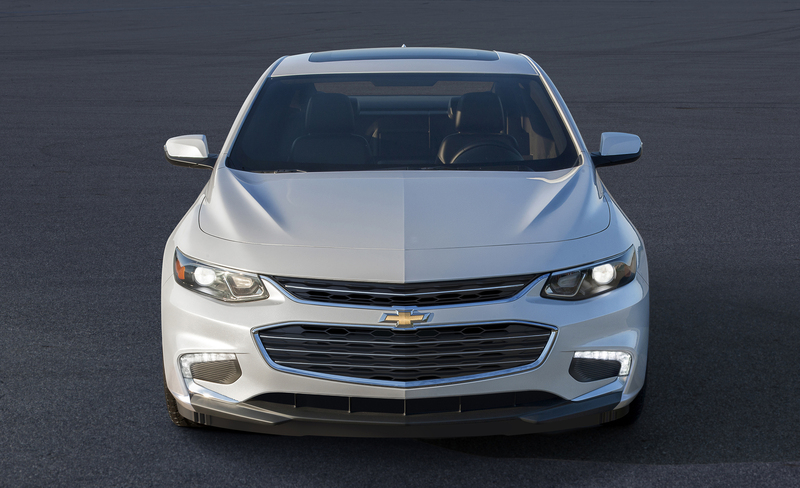 We’ll compare pricing, specs, performance, safety, features, and design of the 2016 Chevrolet Malibu vs Chevrolet Impala to help you find the Chevy sedan that best fits your needs. 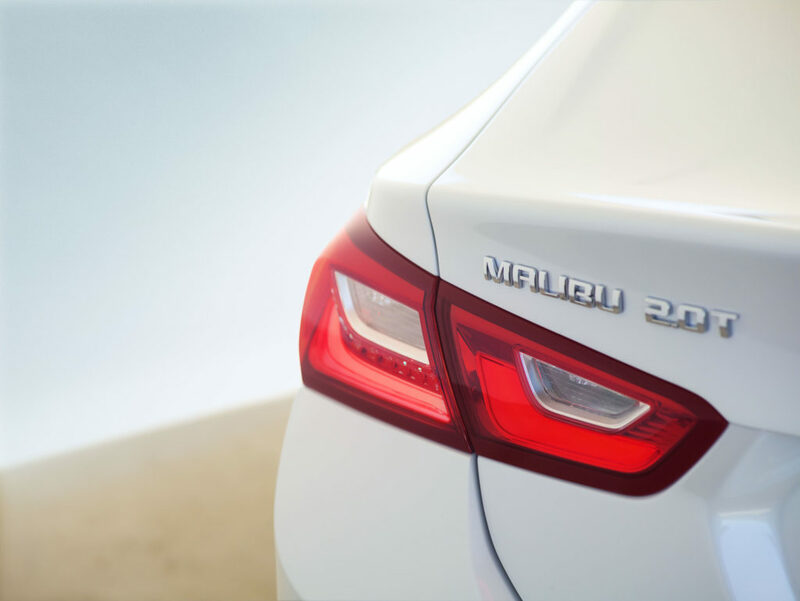 The 2016 Chevrolet Malibu is completely redesigned, entering into its 9th generation. The front grille is now slim and narrow. Chevy has added complex side sculpting to give the Malibu more character and less anonymity. Tail lamps are now thin and sharp, unlike the previous dual block lights. 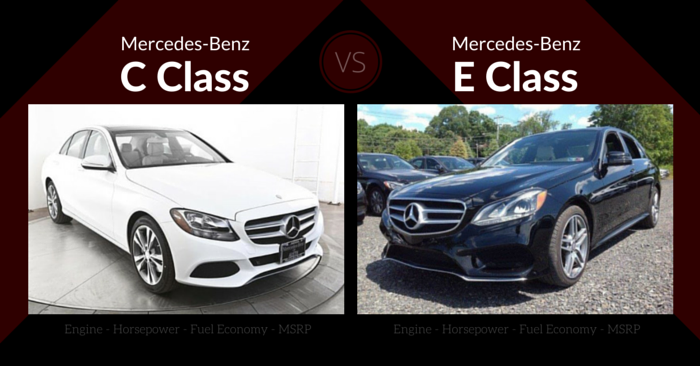 All these improvements do well to create a more luxurious looking sedan than before. Inside the 2016 Malibu, you’ll no longer find the tall center stack from the 8th generation. The infotainment screen is now the obvious focal point, with a small cluster of buttons and knobs falling directly below the screen. Quality of interior materials is good, and increases as you step up the trim ladder. Interior driving noise has been slightly improved this year. A common complaint about the 2015 Malibu was limited rear-seat space, but this has been improved thanks to a longer body and improved roof line. Trunk space is on par for the class in the gas-powered Malibu. The Malibu hybrid loses about 4 cubic feet of trunk space. First up in the engine line-up is a new 1.5L turbocharged 4-cylinder engine producing 160 hp and 184 lb ft of torque. For an increase in power, there is a 2.0L turbocharged 4-cylinder engine that produces 250 hp and 258 lb ft of torque. Finally, Malibu is offering a hybrid (coming spring of 2016) based off the hardware found in the Chevy Volt. The hybrid utilizes a 1.8L 4-cylinder engine and a 1.4 kwh battery pack. The base engine is equipped with auto engine stop/start, boosting fuel economy to an estimated 27 city and 37 highway. The 2.0L engine will come in around 22 city and 33 highway. With the hybrid engine, you can expect around 47 mpg in the city and 46 mpg on the highway. While not crash tested, the new infrastructure is poised to give the Malibu great safety ratings. Rearview camera comes standard, while Teen Driver, adaptive cruise control, forward collision alerts, automatic brake assist, parking assistance, rear-cross traffic alerts, blind spot monitors, and lane-departure warnings are all optional. The full list of base features for 2016 hasn’t been released, but we know a 7-inch touch screen, backup camera, and Chevy MyLink will come standard. Upgrades include WiFi, wireless phone charging, navigation, dual rear USB ports, 8-inch color touch screen, and more. 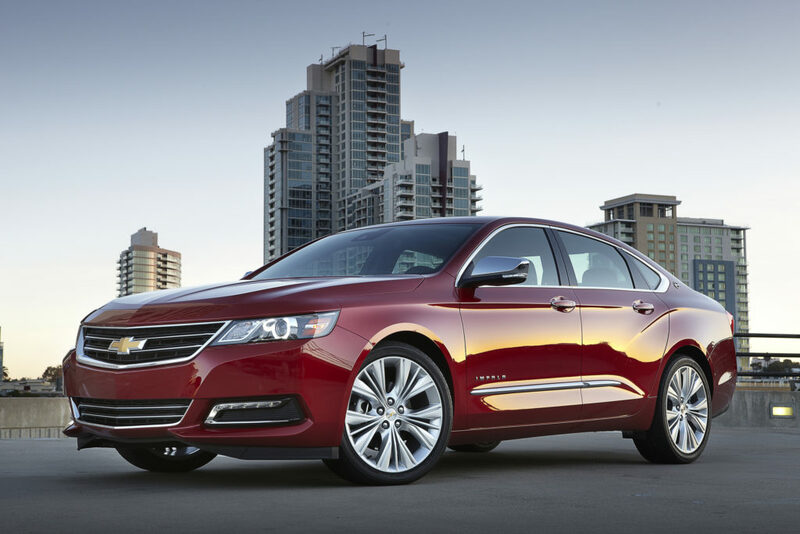 The 2016 Chevrolet Impala is an elegant-looking full size sedan. The front features a large Chevy logo inside a grille that somewhat resembles a Cadillac sedan grille. The side has aggressive, crisp lines that set this sedan apart from the competition. The rear design is more reserved, which contrasts the intense front and side design cues. 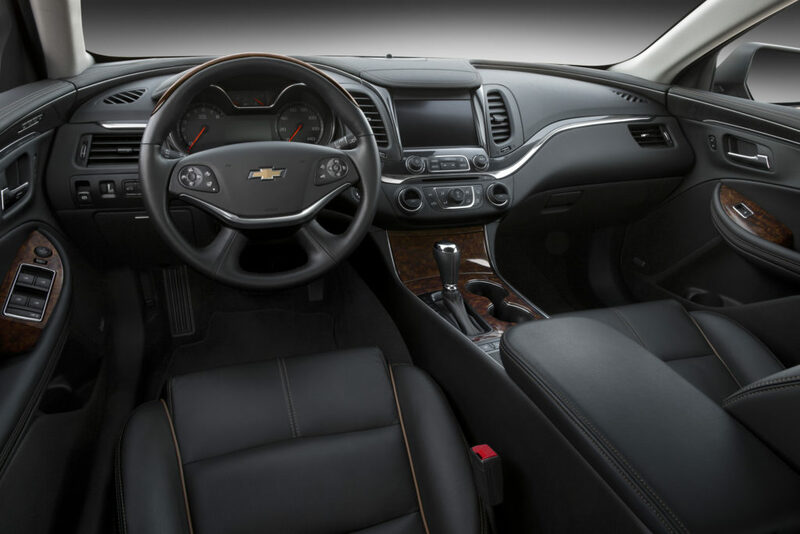 Inside, the Chevrolet Impala is dramatic and complex, as there are a multitude of lines and finishes. Buttons and gauges are easy to understand and operate. Interior materials are mostly high quality, but will vary between trims. Interior noise is minimal thanks to GM’s active noise cancellation technology. 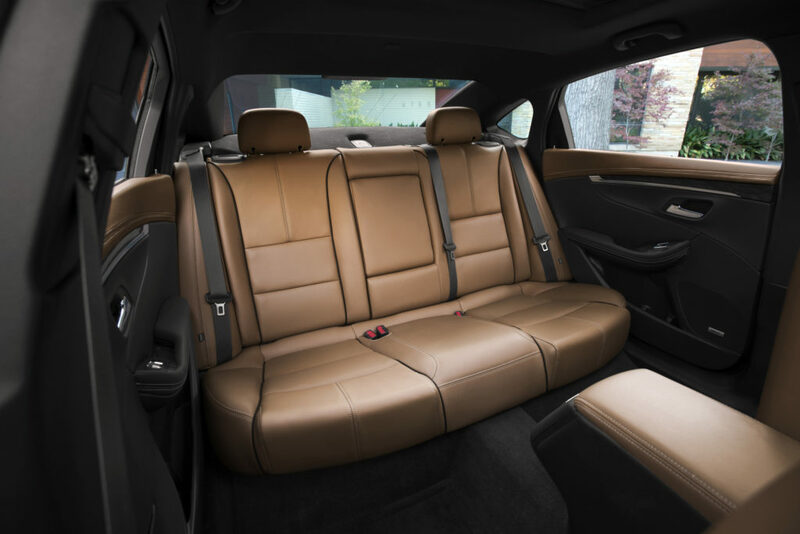 The 2016 Impala has plenty of room for 4 adults. Legroom is ample, but headroom may not be enough for tall adults in the back seats. The trunk extends very deeply into the vehicle, providing plenty of storage space. The base 2.5L 4-cylinder engine produces 196 hp. The optional 3.6L V6 engine achieves 306 hp adding a nice power increase. Typical drivers will find the base engine to be adequate, while performance-minded drivers or those carrying heavy loads should opt for the impressive V6. The base engine achieves an EPA estimated 22 city and 31 highway mpg. The powerful V6 achieves 19 city and 29 highway mpg. The NHTSA gives the Chevrolet Impala a 5-star overall crash test rating. The IIHS hasn’t fully tested the Impala, but in partial testing, the Impala has gotten perfect scores. A suite of safety features is available, such as lane departure warnings, rearview camera, blind spot monitors, rear parking sensors, forward collision warnings, automatic braking, and more. The base Impala has the basic, expected features. Optional features include leather and ventilated seats, active phone cooling, Bose audio, wireless phone charger, pushbutton start, sunroof, navigation, Chevrolet MyLink with Apple CarPlay functionality, Wi-Fi, adaptive cruise control, remote start, and more. Although the specific list of base features in unavailable, we’re excited about the base Malibu. 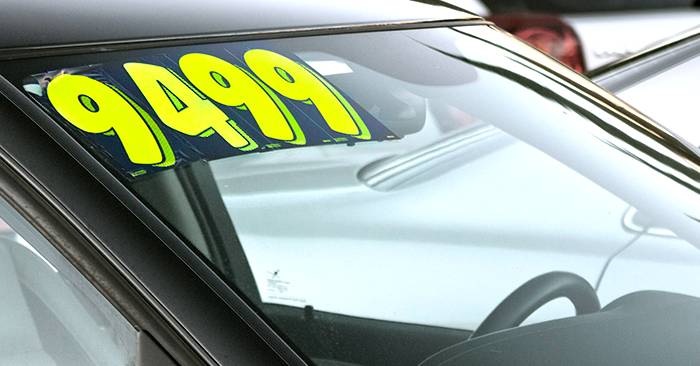 It’s relatively inexpensive, spacious, handsome, and efficient. For the optimal, close-to-luxury sedan experience, the decked out Impala is the way to go. 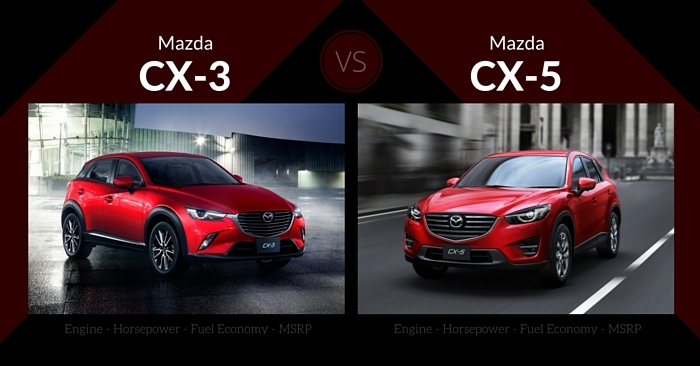 Features like wireless phone charging, active phone cooling, Wi-Fi, adaptive cruise control, and more create an experience that seems bigger than the price tag. 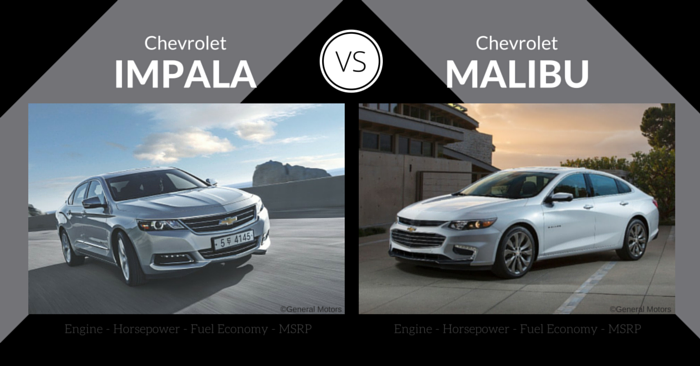 When comparing the 2016 Chevrolet Malibu vs Chevrolet Impala, the Malibu maintains its position as our overall winner. This 9th generation is very well-executed on nearly every level, while maintaining the significantly lower price point. All the common complaints surrounding the 2015 Malibu have been addressed and remedied this year. The Impala, while a solid full-size sedan, hasn’t offered enough significant updates in 2016 to give it the advantage. You decide. Which Chevy sedan would you pick? Let us know in the comments below!